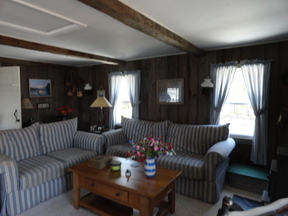 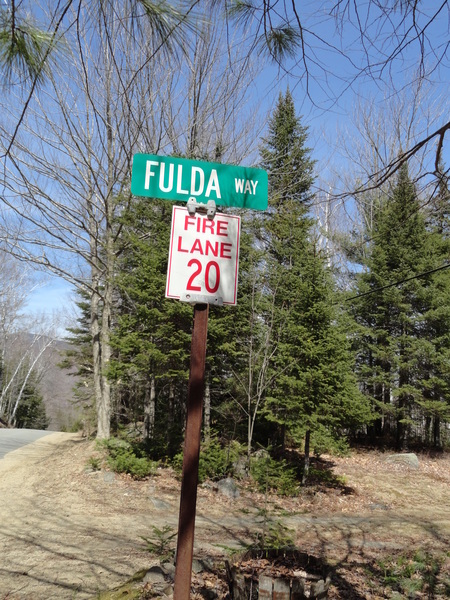 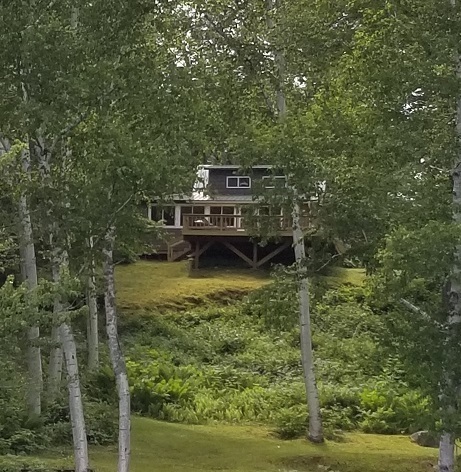 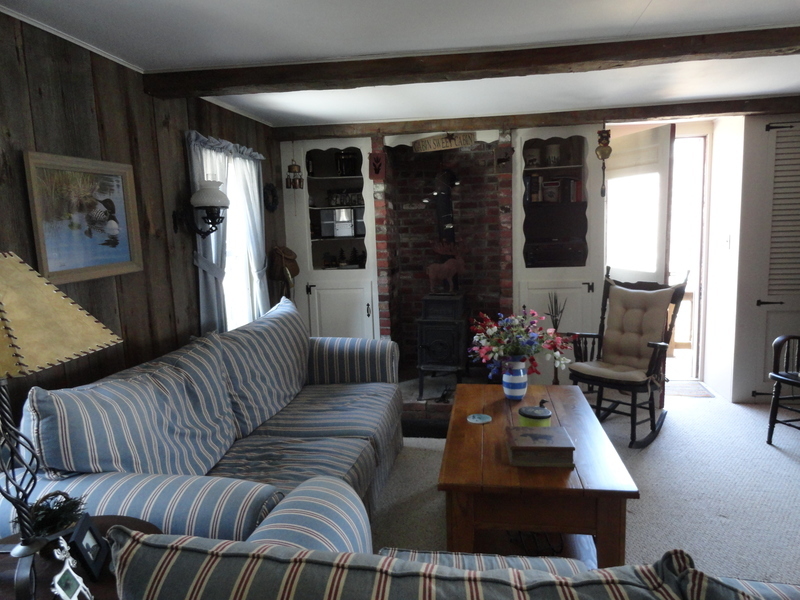 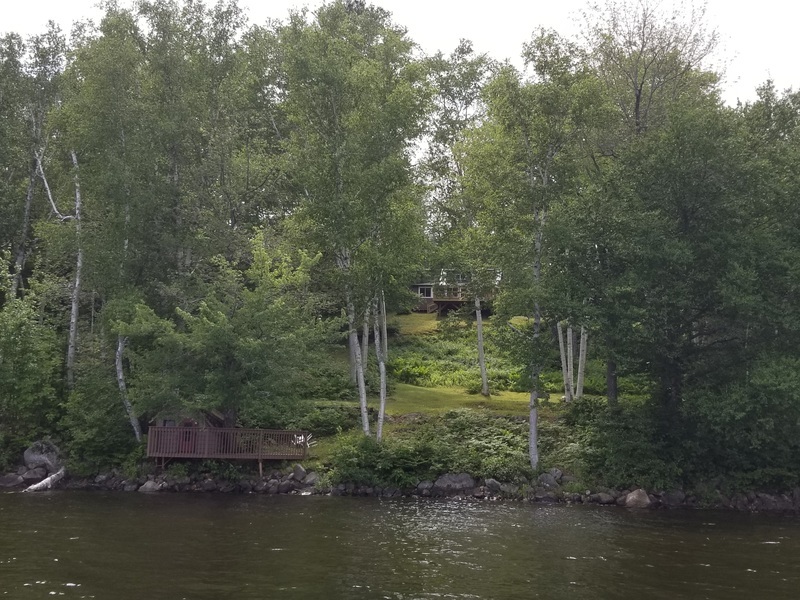 You’ll love this Western Maine cottage on the banks of Webb Lake surrounded by Mt Blue & Tumbledown Mtn. 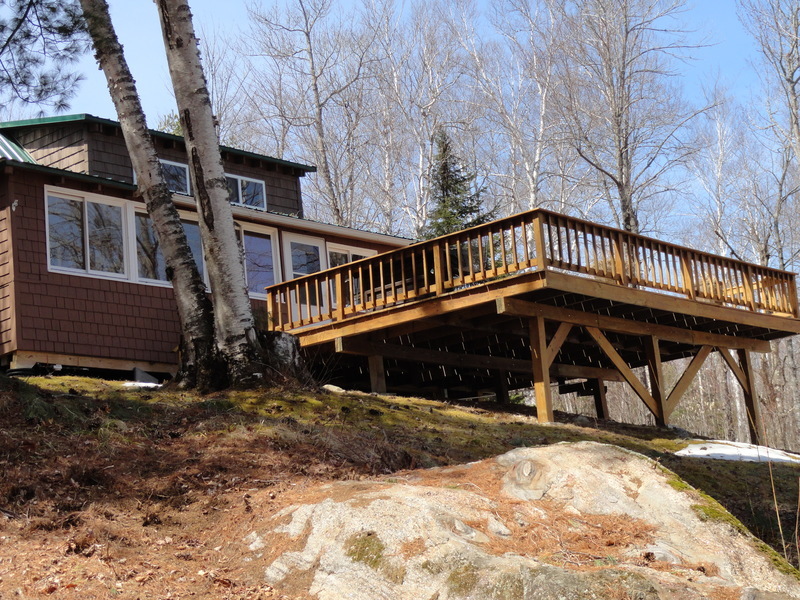 This retreat offers 100 feet of owned frontage, a gorgeous stand of white birches & plenty of privacy. 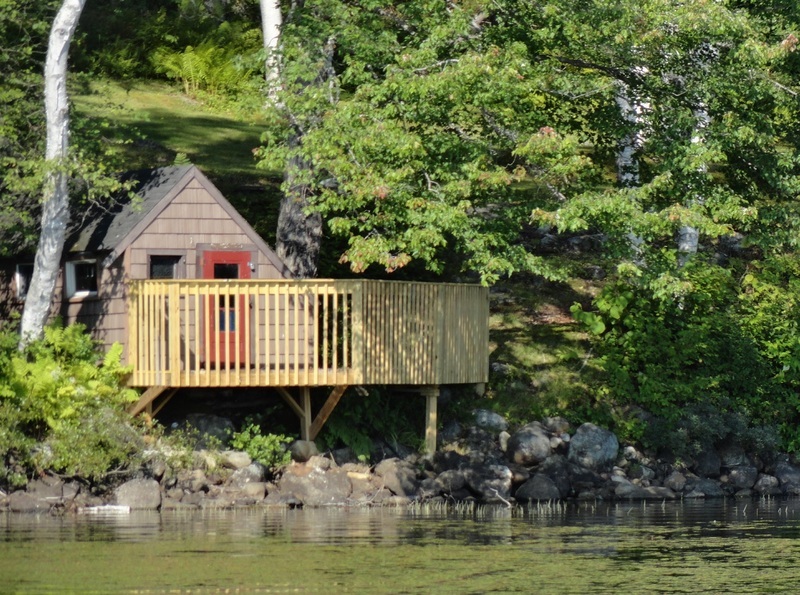 A boat house that sits smack dab on the water’s edge w/a deck overhanging the water. 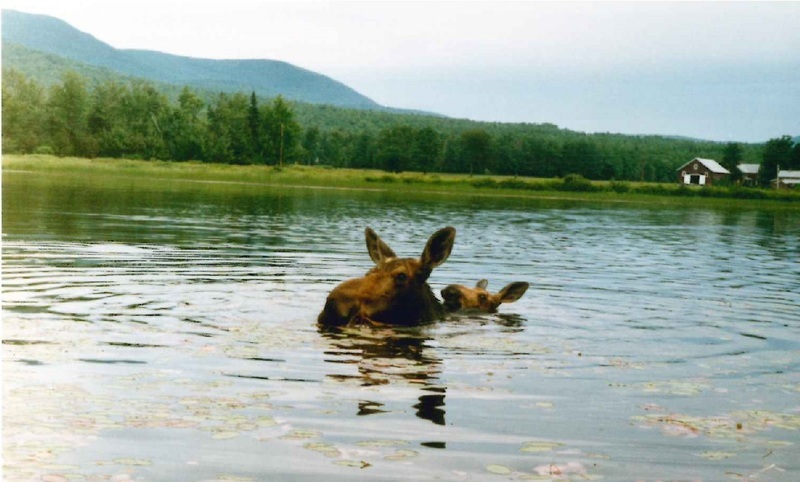 Sip your coffee watching moose in moose alley or relax w/a cocktail watching the sunset over Tumbledown Mtn. 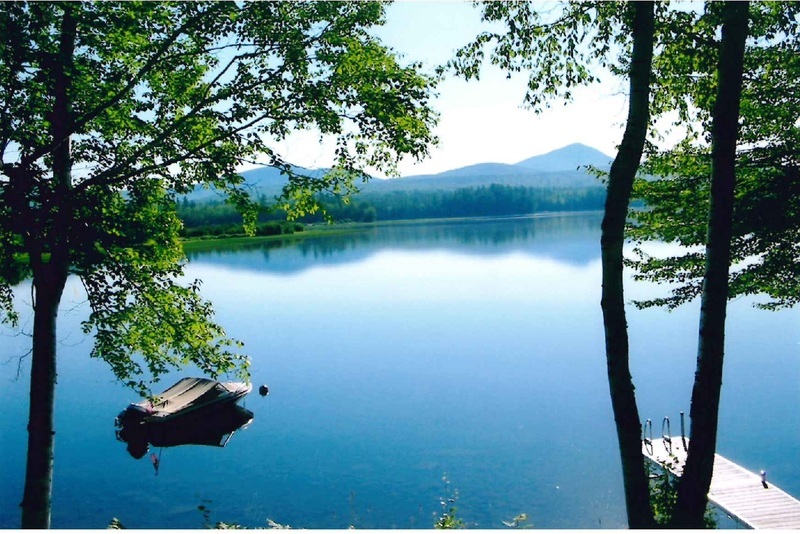 Enjoy swimming, fishing & boating. 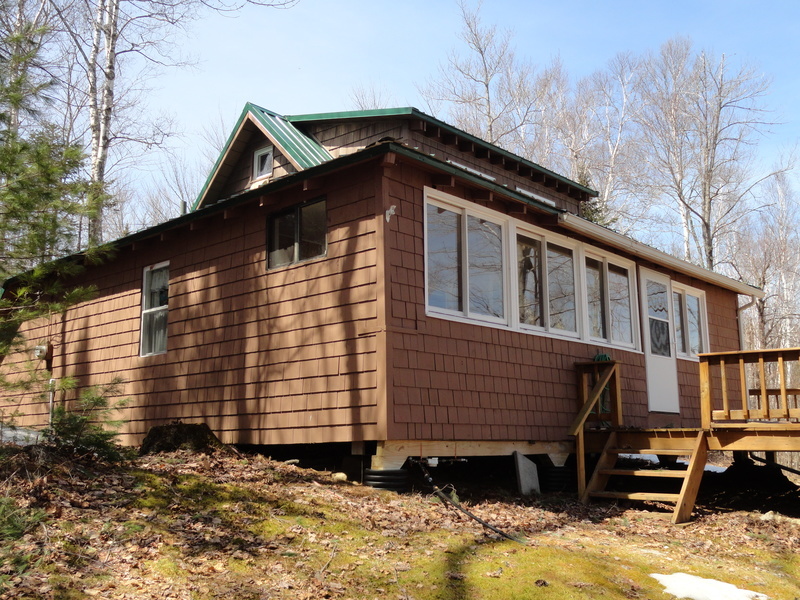 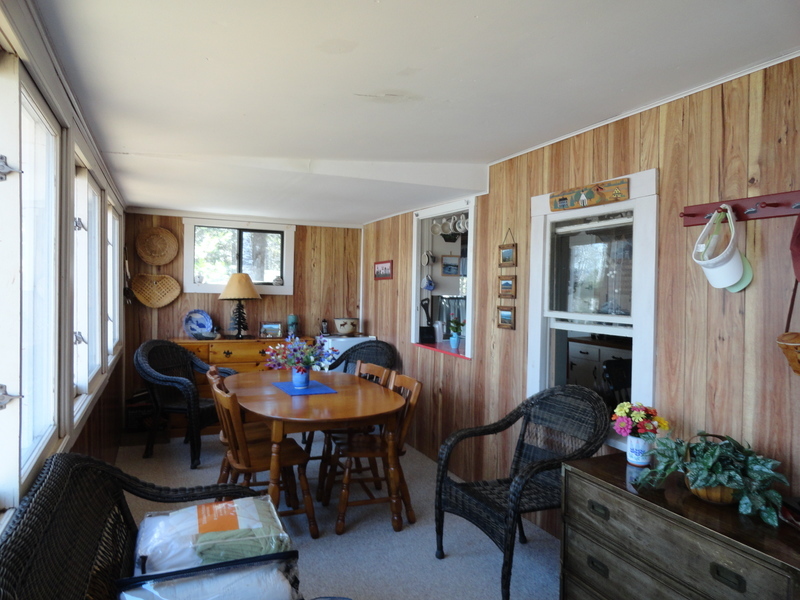 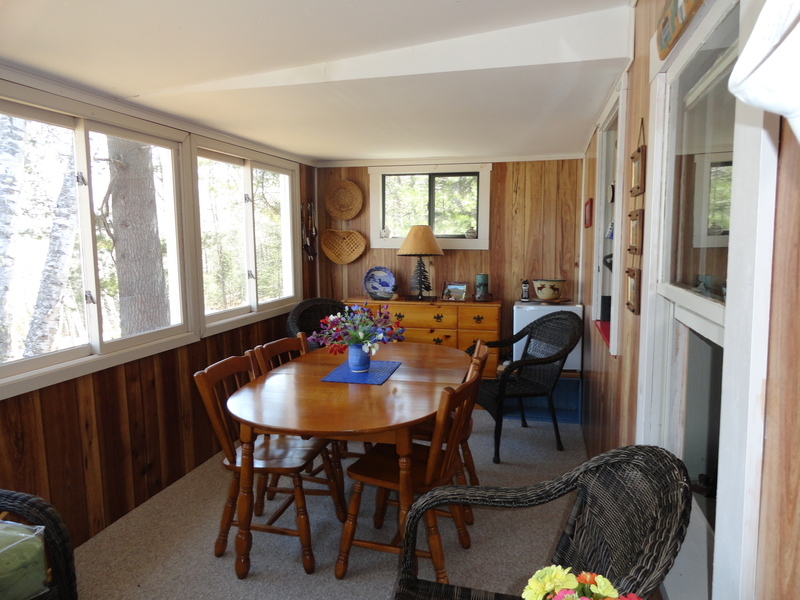 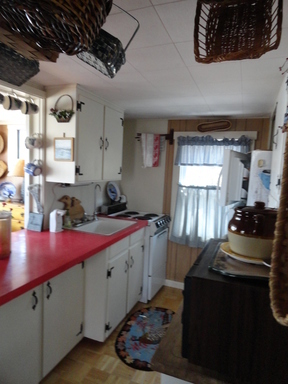 The cottage features a glassed porch overlooking a huge deck, full kitchen, bathroom with washer/dryer & loft area for sleeping. 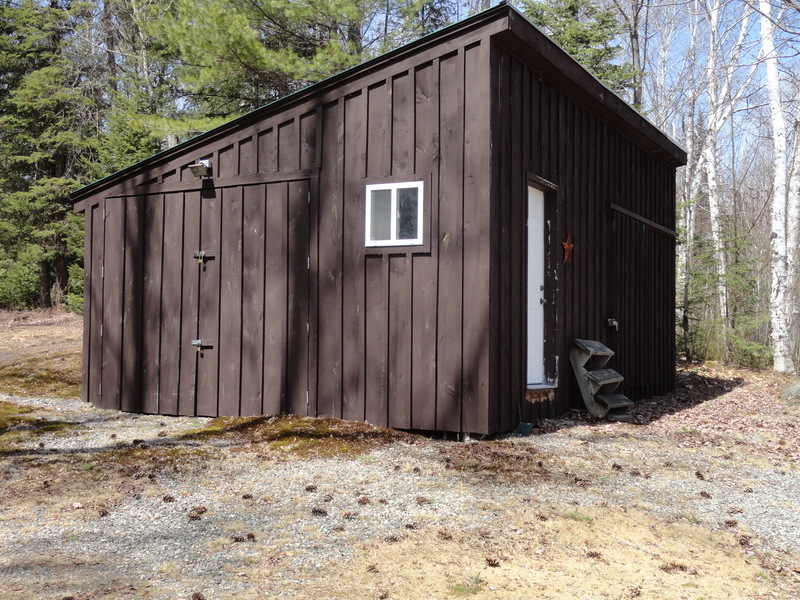 Well maintained w/an updated septic, maintenance free metal roof & oversized storage building for storage or convert to a bunk house. 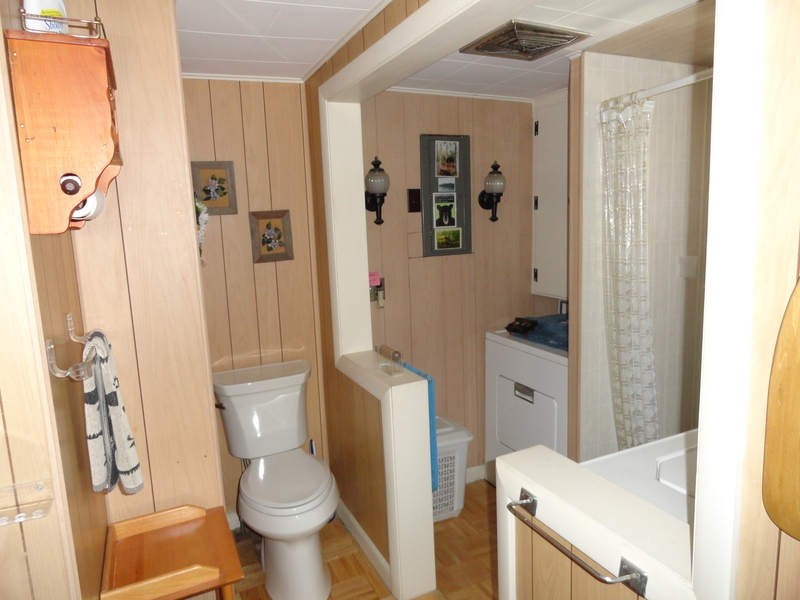 Offered fully furnished so you just need to bring your bathing suit or an ideal Air bnb property. 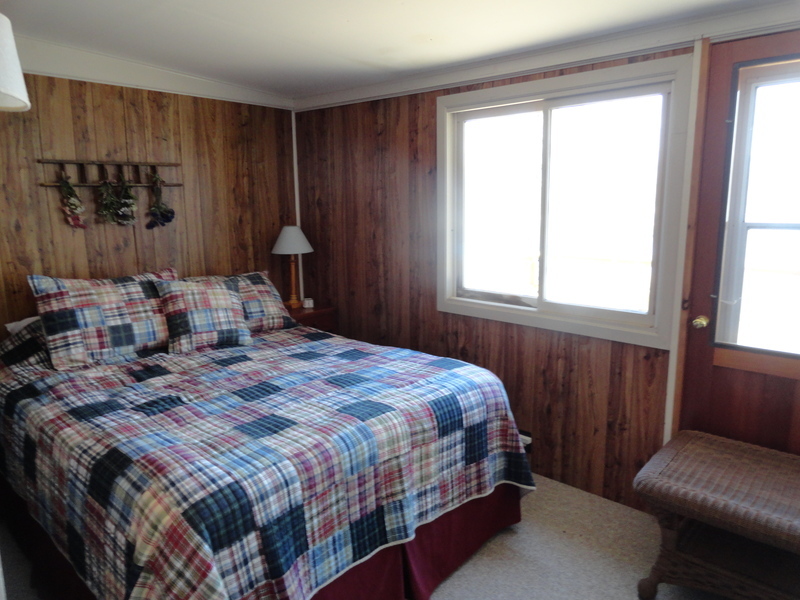 Kawahnee Inn offers romantic lakeside dining accessed by boat or car. 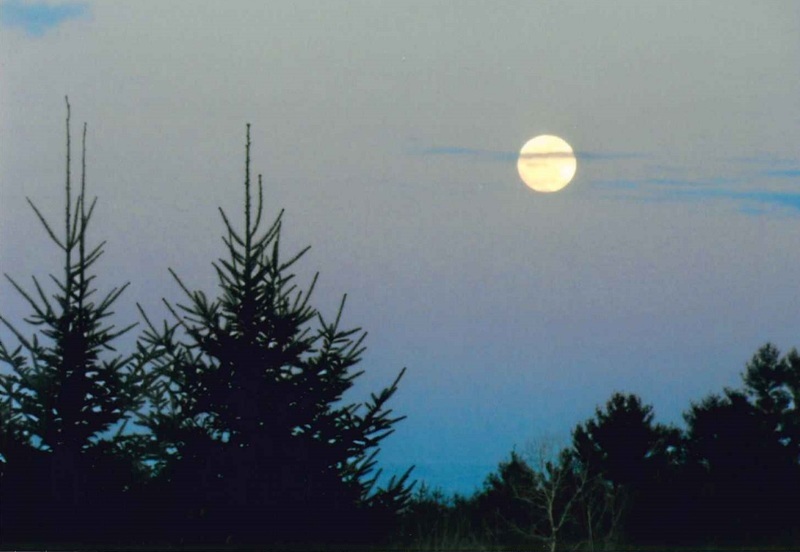 Less than 2hours to Portland it’s well worth the drive!